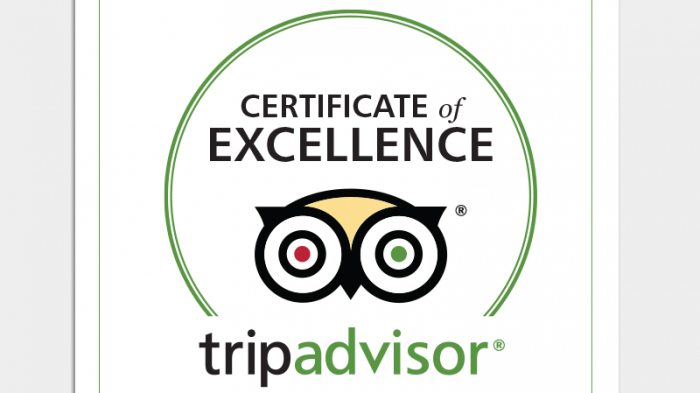 We are very pleased that Skerry Hall Farm has been recognised with a "2017 Certificate of Excellence" by TripAdvisor. This is based on the consistently great reviews which we have earned on TripAdvisor, 100% of them in the 'Excellent' category, with guests describing us as "fabulous","wonderful", "fantastic", "perfect", "marvellous" .... We try to make our home a place where people will want to stay - a home from home - and it is really nice to get this recognition for our hard work. A big thank you goes out to all our guests for their wonderful comments and making the two years that we have been running the B&B so enjoyable. We have met such a lovely range of people from all over the world.